Tokyo Girls’ Style 24th Single! Renewal The first single is a “last romance” where you win with new creative teams. Spring sleeping attention as singer-songwriter participates in production. Arrangements are also supported by young people, Lucky Kilimanjaro, as a city pop band. 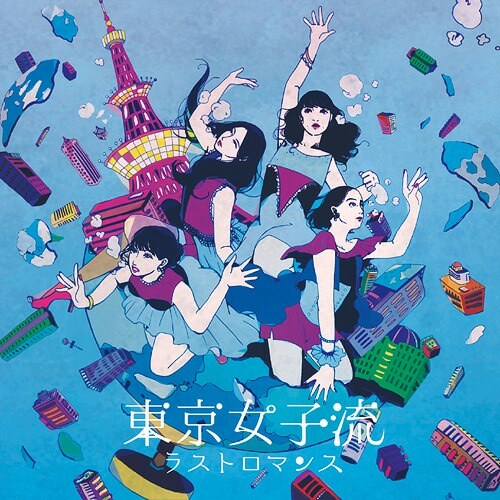 Representing the retro city pop sound which fused new sensation without impairing the sound which is still astringent which is also the origin of Tokyo girls’ flow. Also, in the artwork, Illustrator majocco who is “the girls ‘presenter” is welcomed, and “Tokyo girls’ real” is delivered.